Changing password for user linuxtechi. Removing password for user linuxtechi. Expiring password for user linuxtechi. 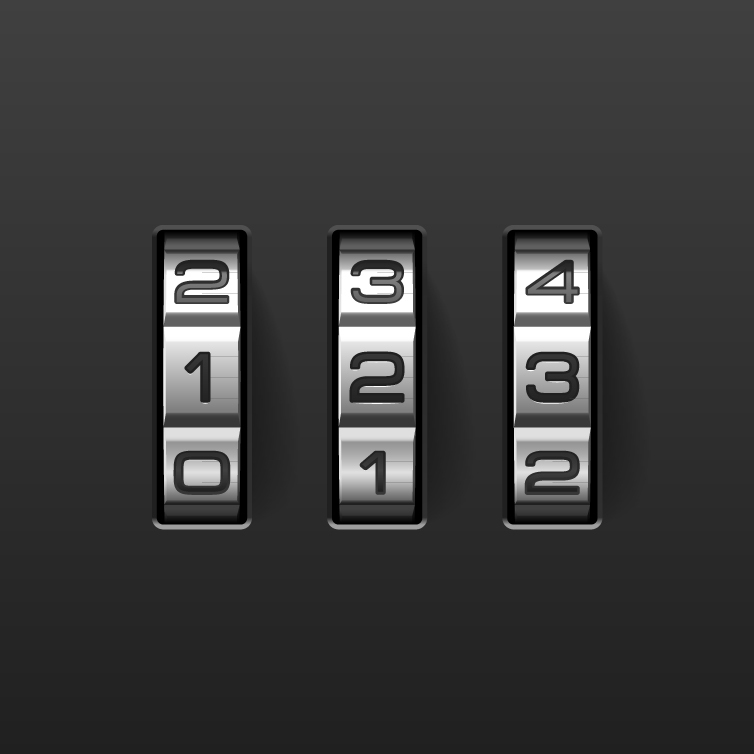 Locking password for user linuxtechi. 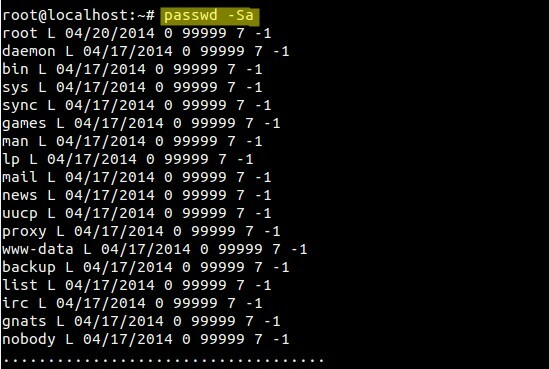 Unlocking password for user linuxtechi. Adjusting aging data for user linuxtechi.